Kendall Jenner, one of the younger sisters of the Kardashian clan shows off her sweet sixteenth birthday present from older sister Kim - a black Balenciaga City! She was spotted at the Grove on February 5, 2011. 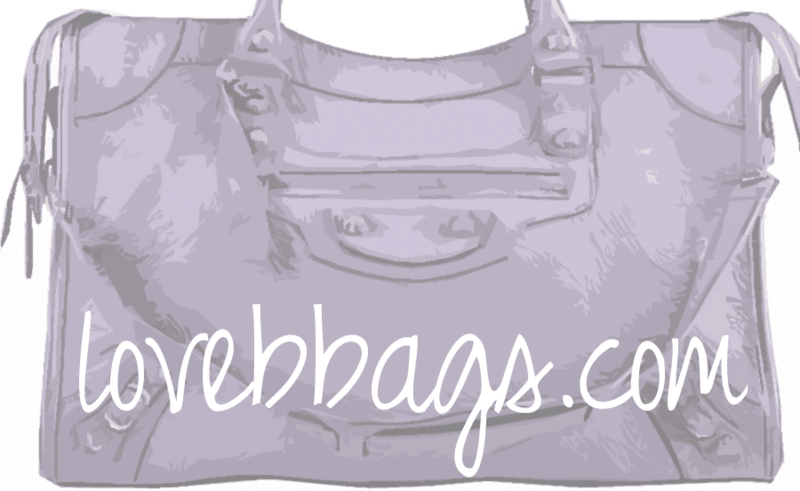 I would have LOVED to received a Balenciaga bag for when my sixteenth birthday! Lucky girl.